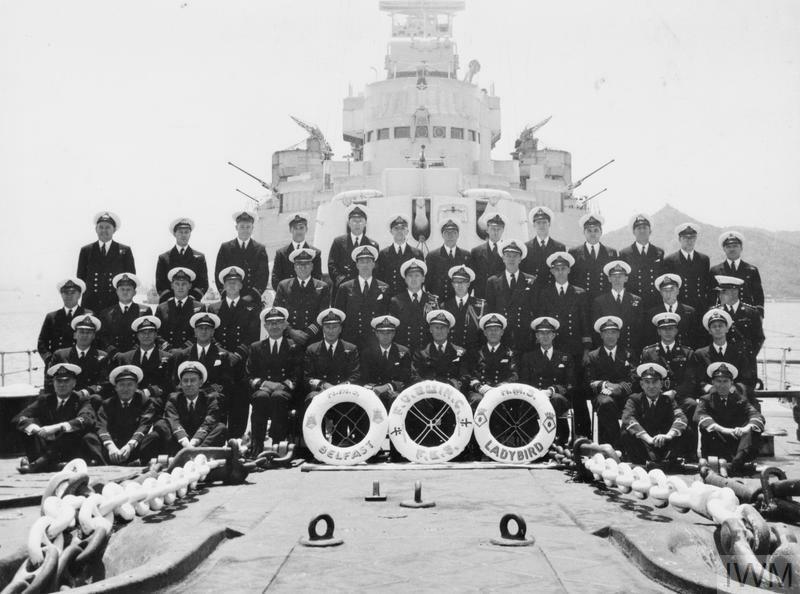 Since the launch in 1938 HMS Belfast has served in both key battles and peace-keeping duties across the world. 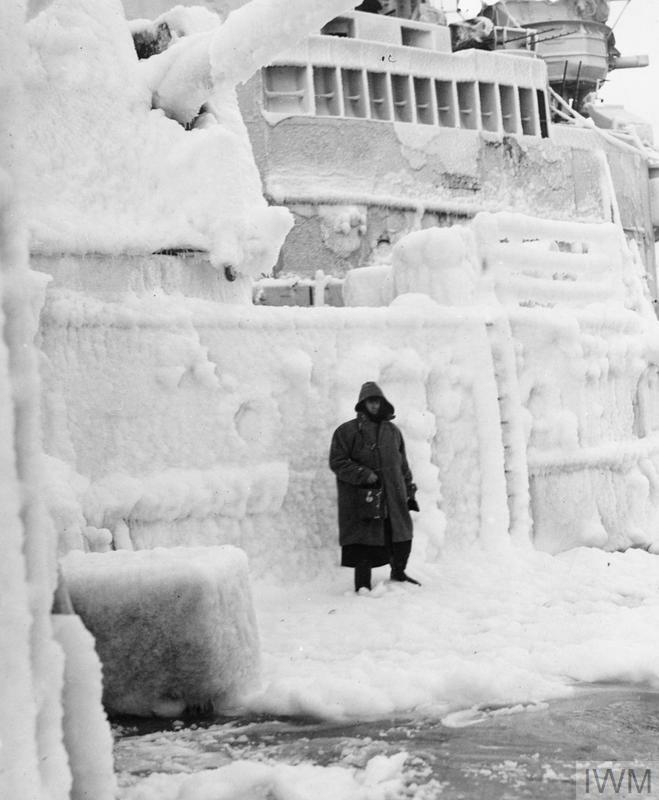 The most significant surviving Second World War Royal Navy warship, HMS Belfast played a key role in the Arctic Convoys, the Battle of North Cape and D-Day, which was the last time she fired her guns in anger in European waters. She has served several commissions in the Far East, and as one of the first British ships to go to action in the Korean War HMS Belfast worked closely with Allied forces where she gained the reputation as 'that straight-shooting ship', and oversaw the escape of HMS Amethyst. The ship is permanently moored on the Thames next to Tower Bridge where you can come aboard and explore all 9 of her historic decks and hear the personal stories of the crew who lived and served on board. Visiting in a group? Groups of 10 or more visitors get special group rates. Prices include a Gift Aid donation.